As the proud owner of Chémel Salon, Salon Designer, Make-up Artist and Educator she is now a 25 year veteran of the industry as she continues to advance her business education on an on-going basis. 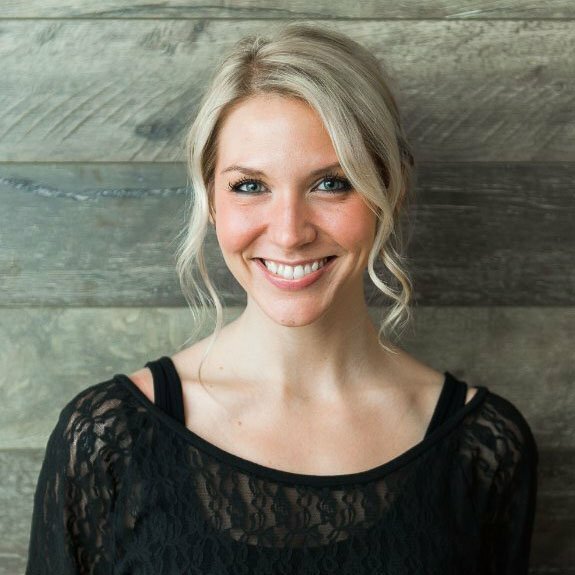 Her passionate journey is now a full-time venture of team leadership and supporting the growth of Chémel Salon. She believes in mentoring the next generation and training the current staff to enhance their level of dedication to their education and personal growth. As owner of Chémel Salon she feels it is her job to nurture the culture of the salon and for it to directly reflect the highest quality of creativity and communication skills she always strives to perfect in her own personal expectations. 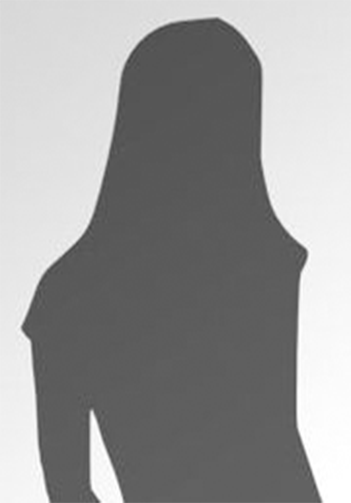 Her goal is to enhance one’s inner and outer beauty all at once. With her experience, positive energy and attitude reflected throughout the salon, you will surely come away feeling amazing! Alisha joined our Chémel team in the spring of 2013. She graduated from BJ’s Cosmetology School and has been working behind the chair since 2006. Alisha takes her time with all of her clients, being meticulous in each aspect of your service. She has a strong passion for the happiness of her guests and takes pride in all of her work. She exceeds in many areas. She is fantastic with stylized cuts, colors, and is a wiz with men’s designs and beards. She is also a leader in the bridal hair and makeup arena. 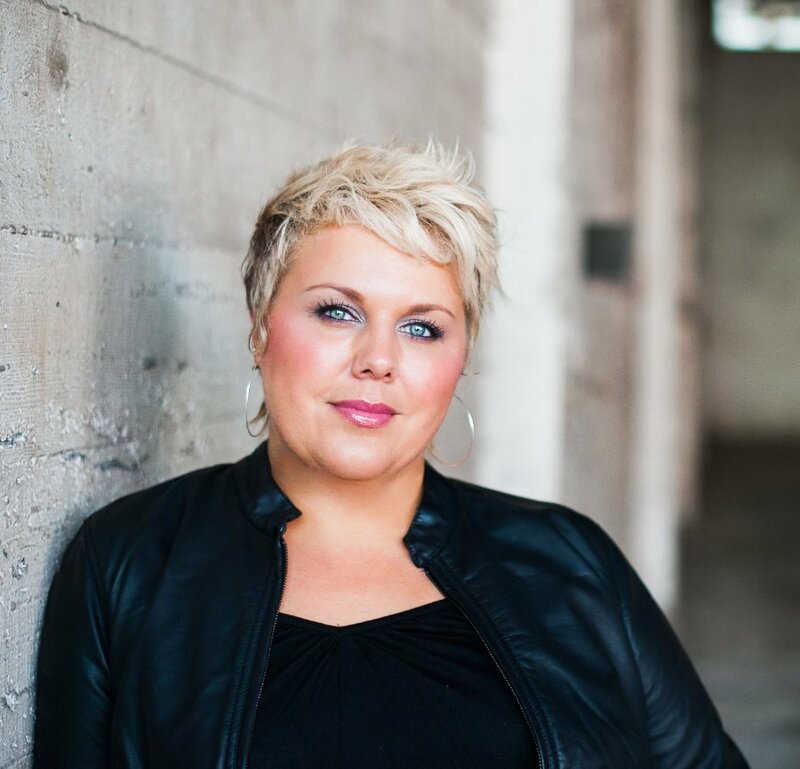 Her work has recently been published in South Sound Weddings and Events magazine. 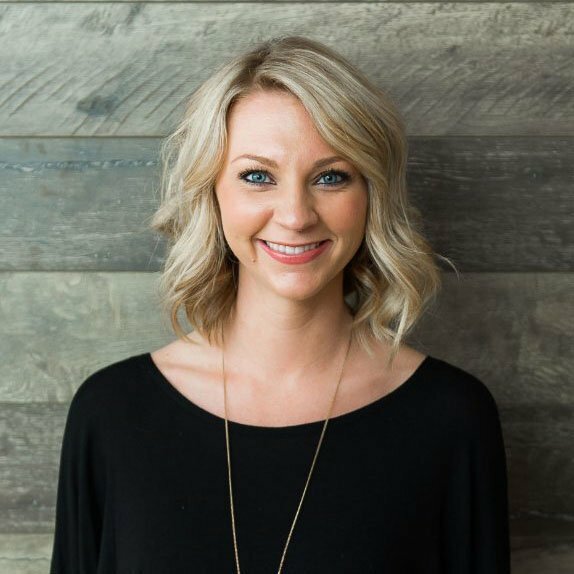 Alisha is a fantastic stylist and with her, you’ll be in talented hands. We feel fortunate to have her as a team member! Beginning as a client of Chémel Salon 12 years ago, Rachel fell in love with the art of hair styling. 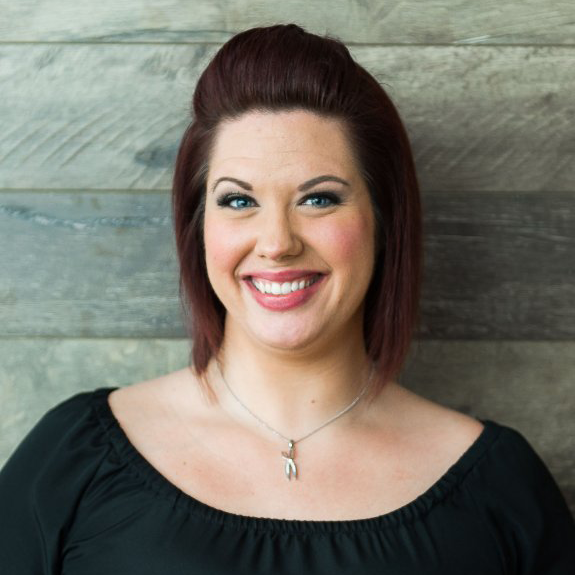 She was so inspired by the passion, creativity, and standards that this team brings that she began the journey of cultivating her own passion here in April of 2014 as the Front Desk Coordinator. 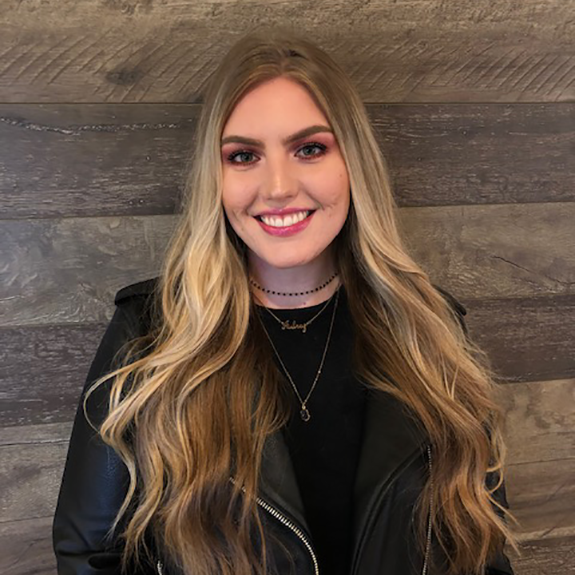 She has since taken the next step and joined Washington State’s Cosmetology Apprentice Program where she will become a licensed stylist under the guidance of the Designers here at Chémel. 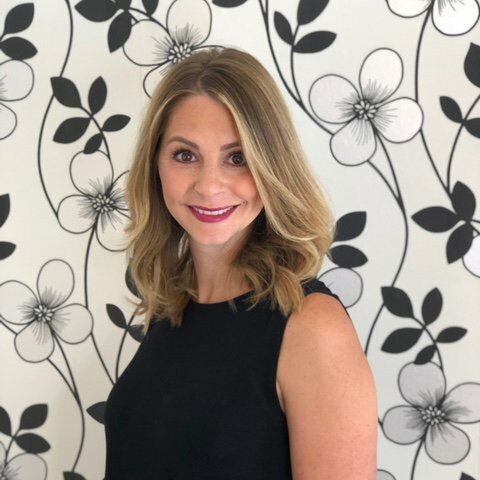 Rachel is excited about becoming a stylist and offering her love for connecting with people and being able to deliver our client’s vision of beauty through the art of hair. Meet Aubrey, our newest addition to Che’mel Salon. Originally from Detroit, she received her cosmetology degree from Paul Mitchell in 2013. Over the last 6 years, Aubrey has accumulated a wide range of experience. She has worked for some of the biggest productions at the Detroit Opera House as a make-up artist and wig stylist. She has also worked on independent movie sets. Throughout her career, Aubrey has taken many advanced classes to further her mastery. 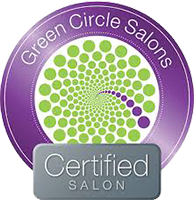 In the more recent years, she has focused on a predominantly female based clientele allowing her to focus on luxurious blow-outs, bridal hair, exceptional colors and cuts. Her passion is to fuel women with confidence from the inside out, beginning with hair color and cuts that leave them feeling radiant when looking in the mirror. She is most happy when building up women in the community, by encouraging their inner and outer beauty.